An adrg file extension is related to the ARC Digitized Raster Graphics a raster format. What is adrg file? How to open adrg files? The adrg file extension is associated with the ARC Digitized Raster Graphics a raster format supported by the (NIMA) National Imagery and Mapping Agency for displaying mapping backgrounds. By raster scanning charts and paper maps allows the new converted digital format to be transformed into what is know as the Equal Arc-Second Raster Chart/Map (ARC) system. Worldwide seamless databases of raster graphic data is collected from a single map/chart series and scale, with each pixel having a distinct geographic location. Topographic Line Maps (TLM) 50 meet Army tactical requirements and are typically used by military and other government organizations. Global Mapper is mapping utility for Microsoft Windows that is able to view, convert, edit, print popular vector, elevation, and raster map files. Use compatible tools to work with *.adrg files. and possible program actions that can be done with the file: like open adrg file, edit adrg file, convert adrg file, view adrg file, play adrg file etc. (if exist software for corresponding action in File-Extensions.org's database). Click on the tab below to simply browse between the application actions, to quickly get a list of recommended software, which is able to perform the specified software action, such as opening, editing or converting adrg files. Programs supporting the exension adrg on the main platforms Windows, Mac, Linux or mobile. Click on the link to get more information about Global Mapper for open adrg file action. Programs supporting the exension adrg on the main platforms Windows, Mac, Linux or mobile. Click on the link to get more information about Global Mapper for edit adrg file action. Programs supporting the exension adrg on the main platforms Windows, Mac, Linux or mobile. Click on the link to get more information about Global Mapper for create adrg file action. 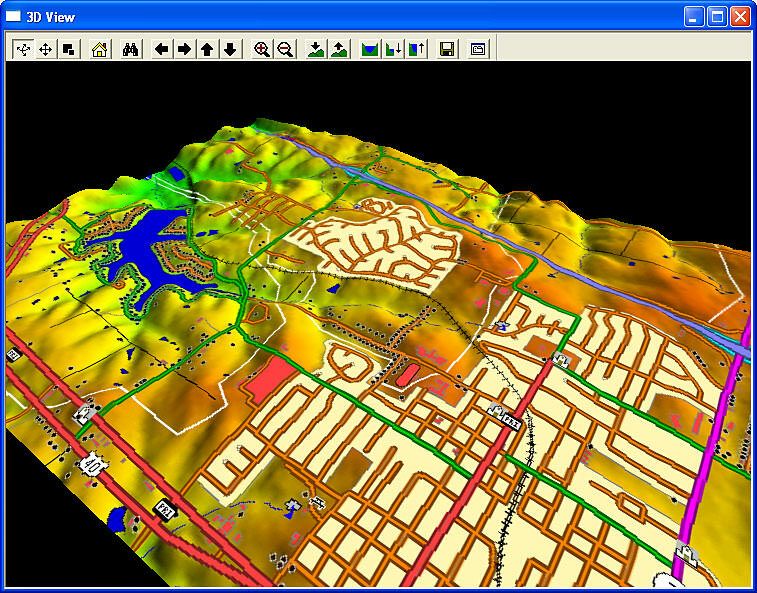 Click on the software link for more information about Global Mapper. Global Mapper uses adrg file type for its internal purposes and/or also by different way than common edit or open file actions (eg. to install/execute/support an application itself, to store application or user data, configure program etc. ).